Make everything meaningful, memorable & markedly distinct. 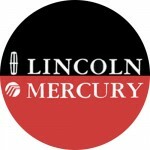 See how Lincoln Mercury distinguished itself as Ford’s premium brand within its “good, better, best” portfolio. Gain meaningful insights, peruse fresh ideas, and stay abreast of relevant news and emerging trends. 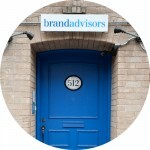 We are always looking for the best and brightest people to create meaningful impact. Get in touch!